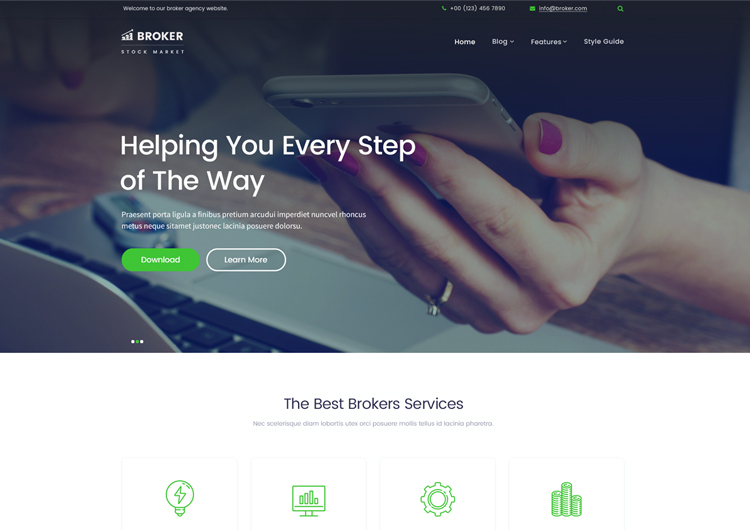 The Broker is a financial services website templates very clean and business website template. 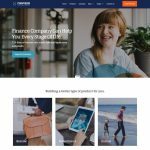 It is specially design for broker business, financial advisor, accountant, trade market, equity stock company, stock market broker, wealth advisor investment, tax consultant, human resources and general corporate website. 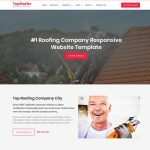 Finance Templates come with necessary features for your website home page, service list, service single, and testimonial, call to action and contact us. 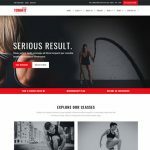 Images – Images are in demo is just for demo purpose. Not included in main zip download file.